I’m sitting in my childhood living room on the weekend playing the mine cart levels of Donkey Kong Country, suddenly; I’m at my daycare waiting for the bus to arrive passing Nintendo 64 and Playstation One controllers around while my friends and I play a large selection of open world collect’em up games, finally; I look around again and I’m laying in bed watching Let’s Plays and videos of classic games I had missed out on like Glover and Banjo Kazooie. However, I was actually playing the new Yooka-Laylee from Playtonic, but it certainly felt like I traveled to the past and was reliving my childhood. My feelings of nostalgia ebbed and flowed during my time with Yooka-Laylee, but my fun never dwindled in over thirty hours with the game. 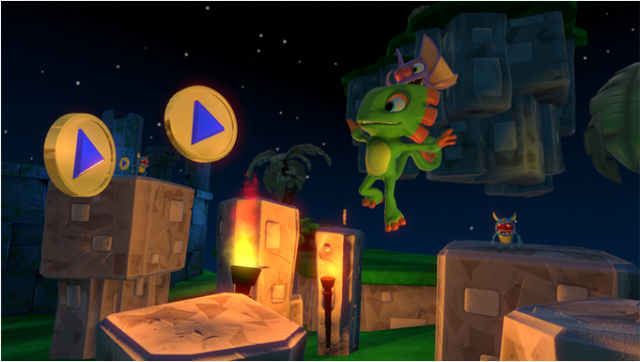 Those that remember the crowd-funding craze of gaming may recall the name Yooka-Laylee as the game’s Kickstarter campaign was remarkably successful. Playtonic raised just over $2,600,000. The game is a 3D platformer segmented into five different areas and a hub world. It is very much in the vein of Banjo-Kazooie and its ilk from a few console generations ago. This means that the bulk of the game is spent hunting for various collectibles in each area by walking up to them, solving puzzles or engaging in combat. It’s easy to see where the game came from, but the real question is where does it go. 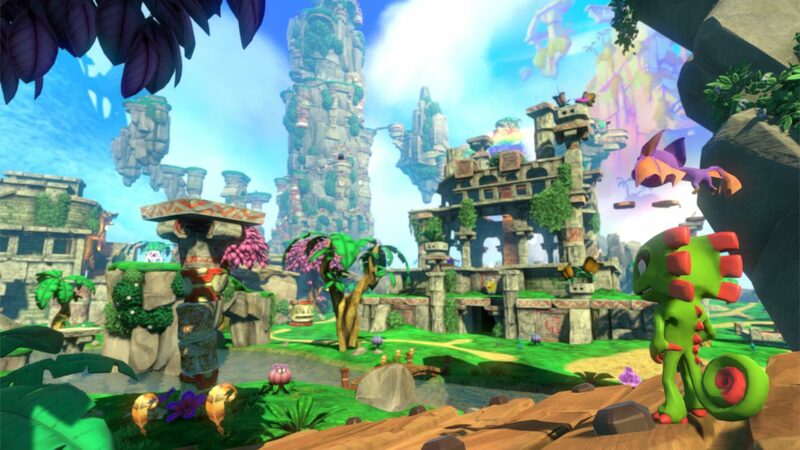 A constant sense of discovery – In my over thirty hours with Yooka-Laylee, I had a constant sense of discovery regardless of if I was in the first hour of the game or the second to last. I unlocked abilities at a steady clip, and each one sent me back to the drawing board as I thought of new opportunities that had been made available. 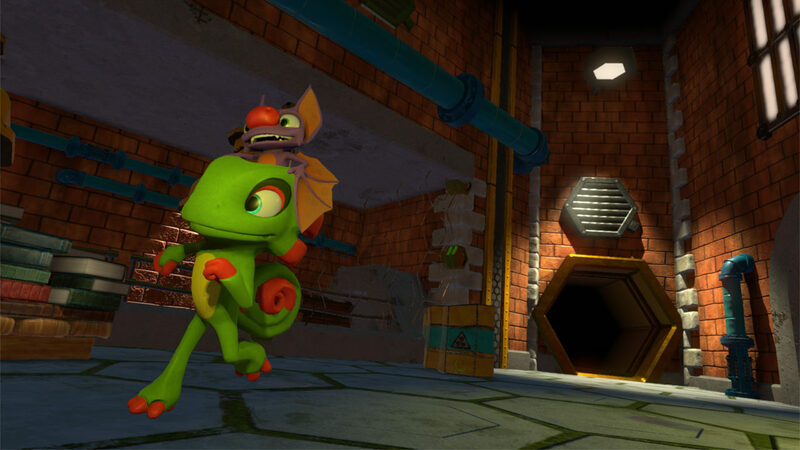 The act of discovery builds on the lack of hand holding in Yooka-Laylee. Once the story is set-up, I am guided to the hub world where I am free to explore in any direction that I find satisfying. Once I actually begin to explore the five different areas, where the bulk of collectibles and puzzles are, I am blown away by the intricacies of each area and am nearly overloaded with all of the open doors and paths to take in front of me. Suffice to say I never found myself bored during my time with Yooka-Laylee. Just one more – As I victoriously leave my latest puzzle, my eyes can’t help but be caught by the glint of Quills in the distance and the cage of a trapped Pagie even further out. It’s late, and I’ve been playing for hours, but I can’t help myself from hustling over to the nearest collectibles and gathering them up. Without fail, I found myself extending my Yooka-Laylee play sessions each time I opened the game because I always had to find just one more thing before I could rest easy. The reason for this is two-fold. First, seeing a collectible in the distance meant that I knew that not only would I be rewarded with the addition of much-needed collectibles but also I would be treated to a crafty puzzle or a beautiful view. Second, while solving puzzles and exploring the areas, I was always thinking in the back of my mind where I could go next or where I could utilize some new found skill or puzzle technique. My mind and fingers never escaped the need to find just one more collectible or solve just one more puzzle. More than nostalgia – If my introduction wasn’t clear, my time with Yooka-Laylee was spent in a haze of nostalgia that I never fully escaped. However, this isn’t to say that Yooka-Laylee offers nothing new for those looking for something that provides more than links to their childhood. Each area vibrantly pops with an assortment of colors, and after spending hours upon hours in each area, I felt more like a resident than a traveler of worlds. I found the controls to be tight and platforming challenges to be a blast to work through. The puzzles were good at forcing me to analyze situations in different lights and led to me seeing areas in whole new ways. The final boss fight – The final boss fight of the story shines a light on all of the little issues that occur throughout the game. The biggest nuisance is the camera. Much like the original Banjo-Kazooie and its follow-up, Banjo-Tooie, the camera in Yooka-Laylee is bad. Oftentimes the camera is manageable and in most situations it stays out of the way but at times it is offensively bad. Take for instance one of the phases of the final boss fight where rockets are being fired from above but the camera angle is unmovable and makes it impossible to see when the rockets have been fired or in what direction. This leads to the other consistent problem, respawning after death in the last “entryway” exited.” This becomes far more than a nuisance during the final boss fight. Boss fights and puzzles have no checkpoints and dying at any point will result in a respawn wherever I lasted exited or entered a room or area. This means that death outside of boss fights can leave players stranded far from where they are or, as in the case of the final boss, makes the act of fighting far more tedious as I found myself repeating the same ten minutes of gameplay for hours. Combat – There are enemies littered throughout the landscapes of each area, and while they receive cosmetic changes depending on the locality, combat never becomes something to look forward to. 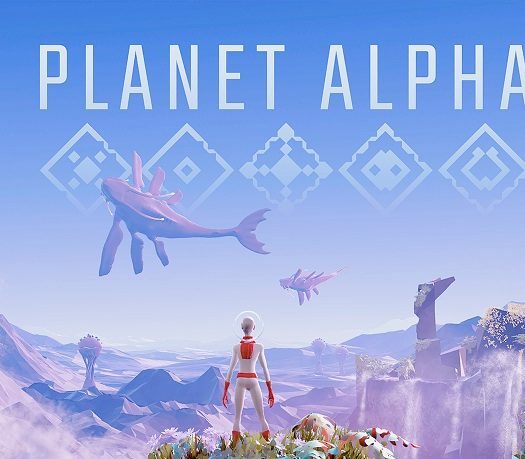 It’s generic and easy at all stages of the game which is disappointing as the puzzles, abilities and areas steadily grow more complex as the game progresses. Much like sweeping a room, the combat of Yooka-Laylee is a task that can be done on auto-pilot but is best enjoyed when the action is completely avoided. 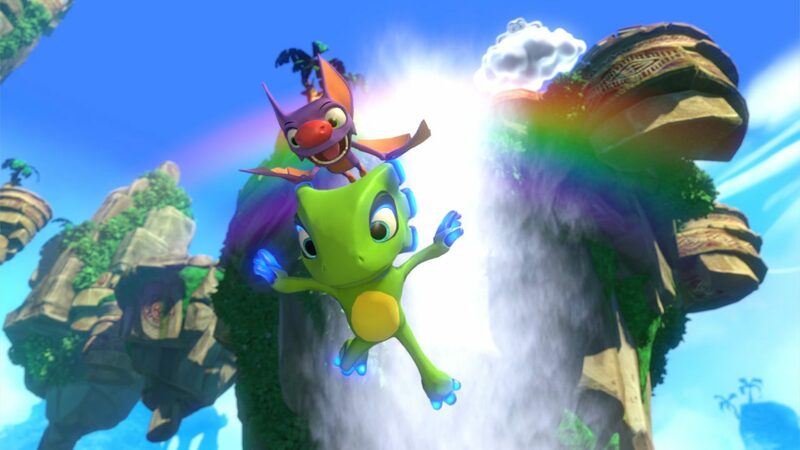 It’s impossible to ignore the feelings of nostalgia throughout Yooka-Laylee, but in addition to creating palpable links to gaming history, Playtonic also made an experience well worth everyone’s time regardless of one’s history with gaming. More so, Yooka-Laylee is a fantastic introduction to both gaming and this particular genre as the joy this game creates is unbelievable. I’ve avoided getting too specific because Yooka-Laylee is an experience that is best served in a state of constant wonder. Needless to say, anyone with a proclivity towards collectibles, seeing pretty sights and solving neat puzzles in games should not miss this one out. 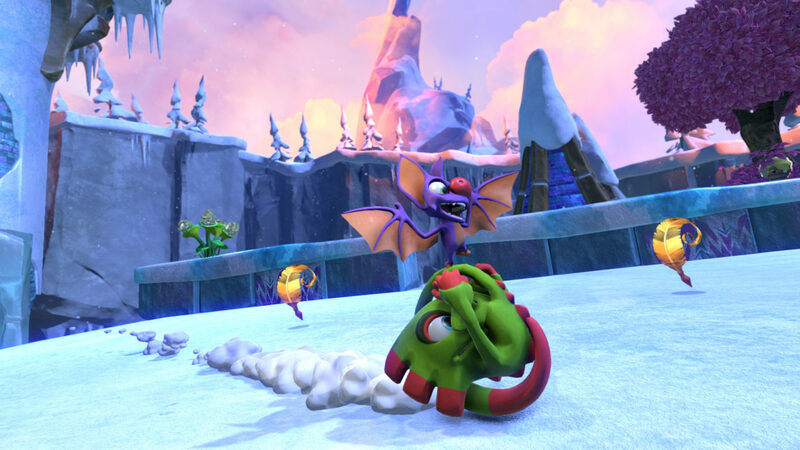 Yooka-Laylee was developed by Playtonic and published by Team 17 on Xbox One. It releases on April 11, 2017, for $39.99. A copy was provided for review purposes.